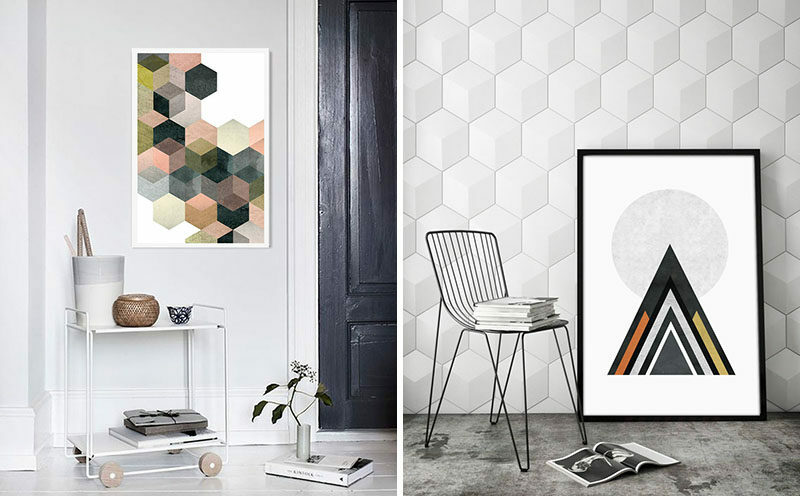 When thinking about adding art to your walls, it can be overwhelming to choose the correct pieces. 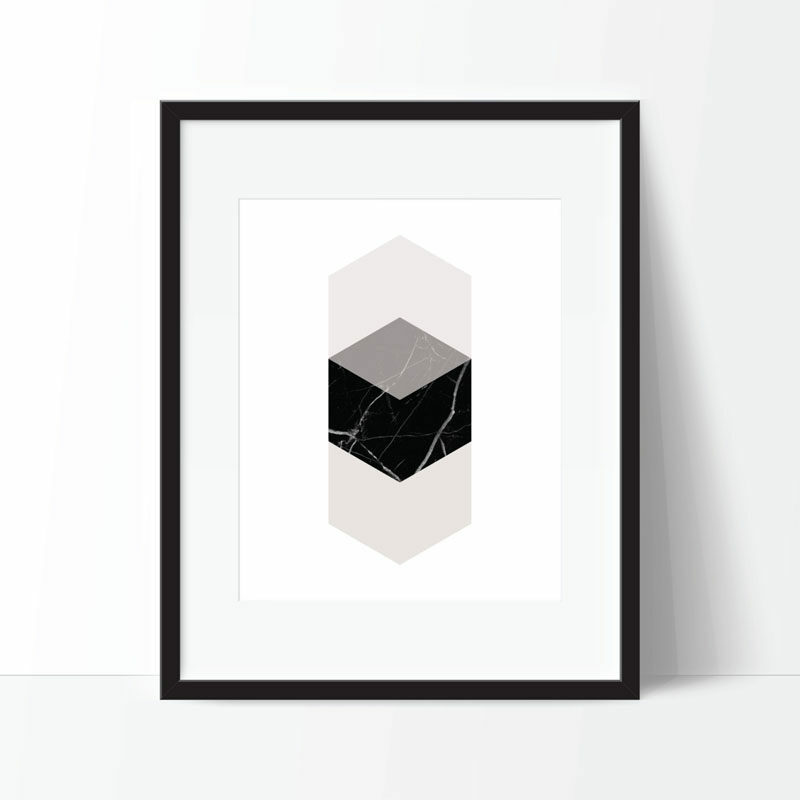 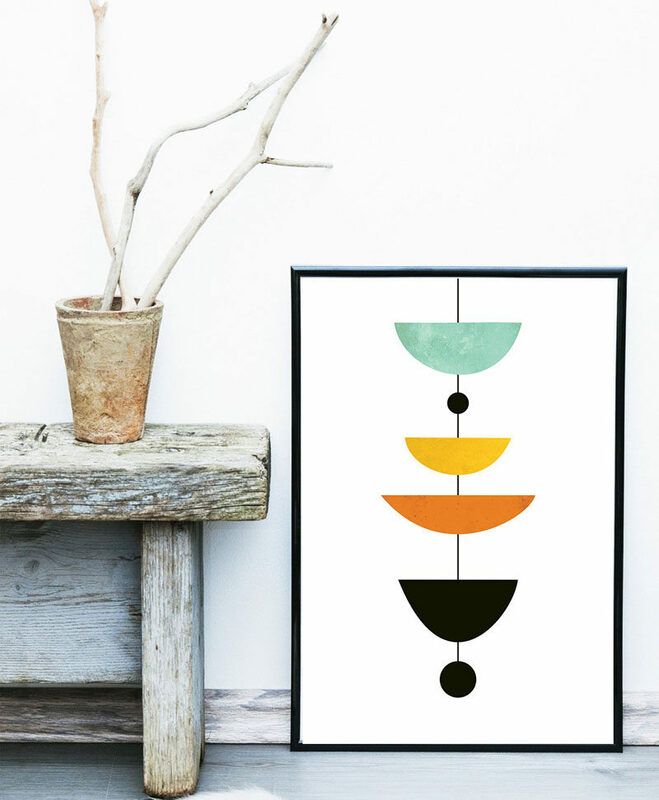 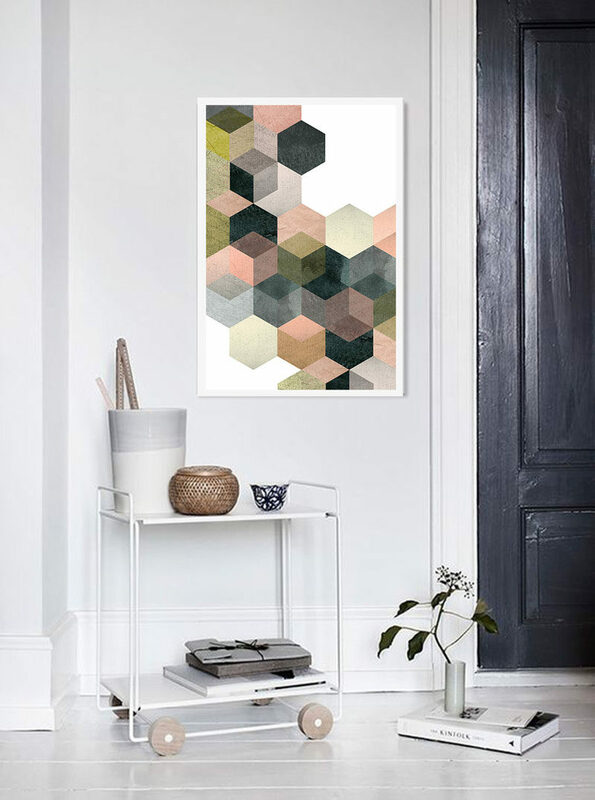 If hanging your favorite animals, cities, or plants just feels too personal, an alternative would be to hang geometric, abstract prints. 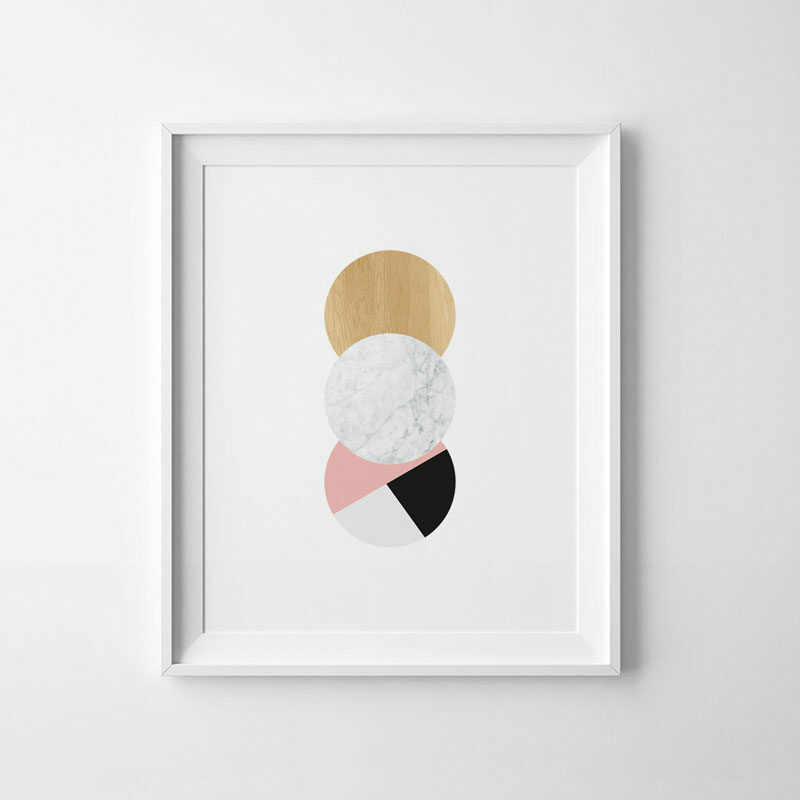 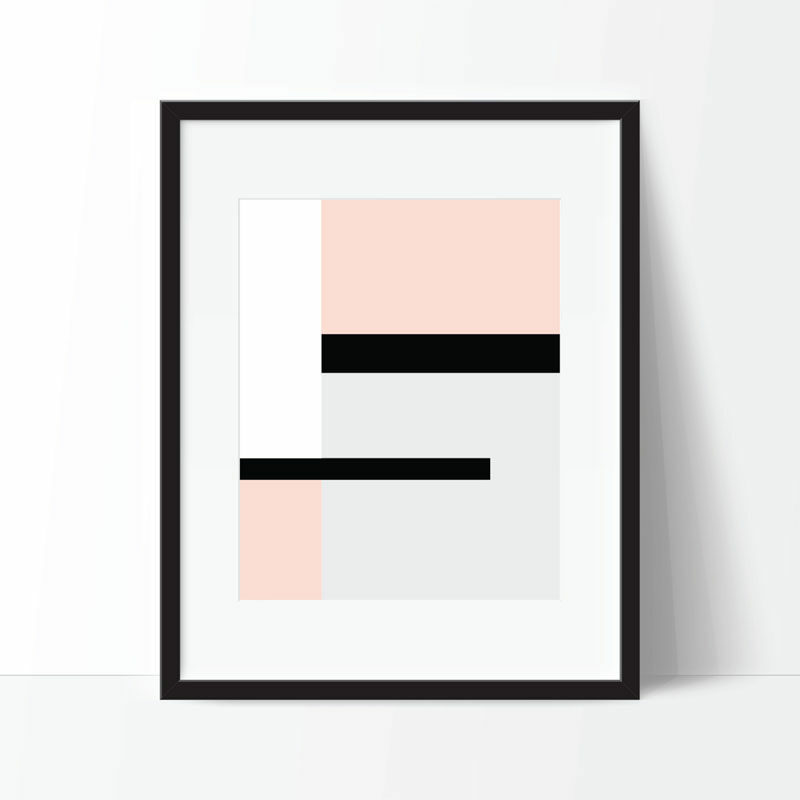 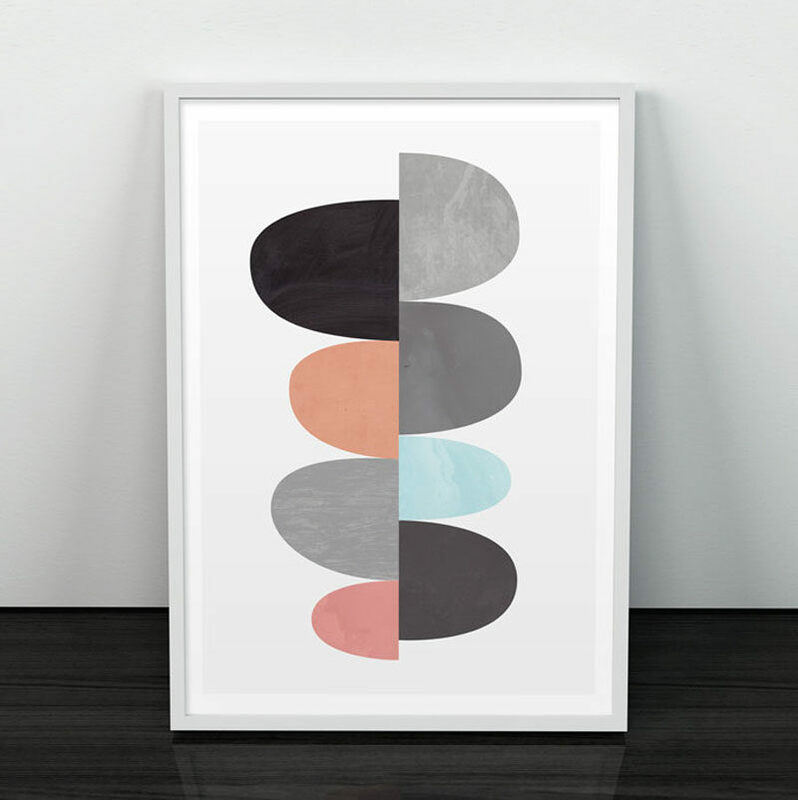 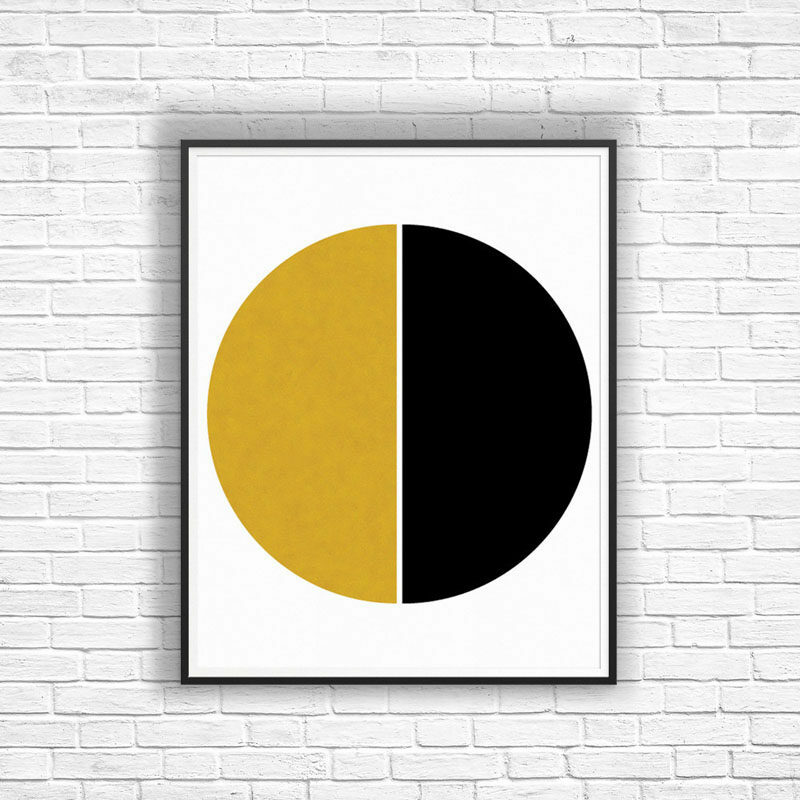 They add life to your walls, while keeping a minimalist, contemporary look, and if you choose a print in your favorite colors, it can be a small reflection of your personality without being to overpowering. 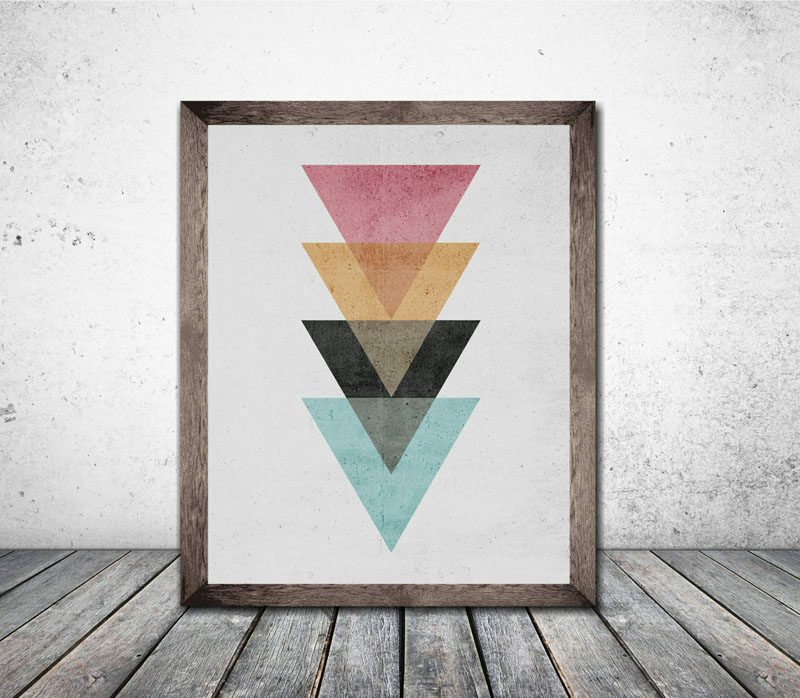 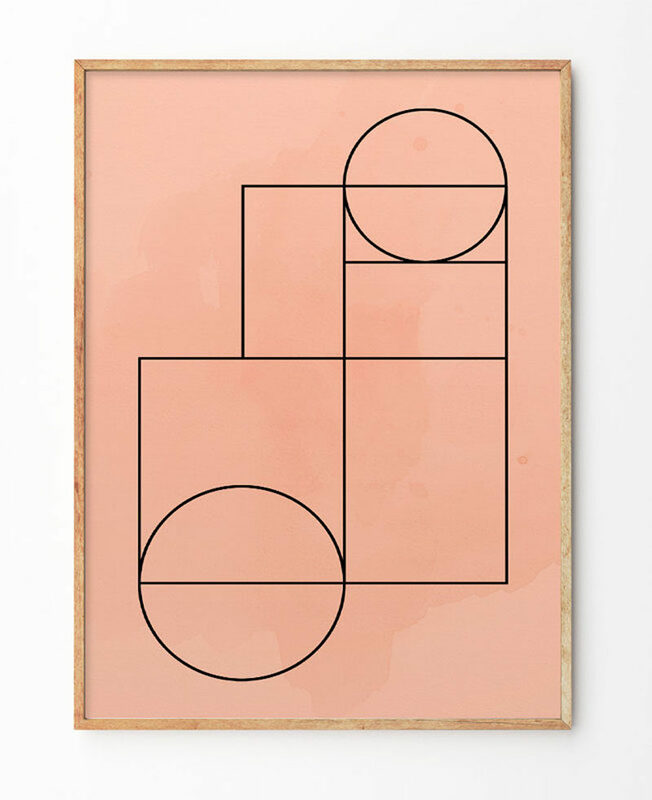 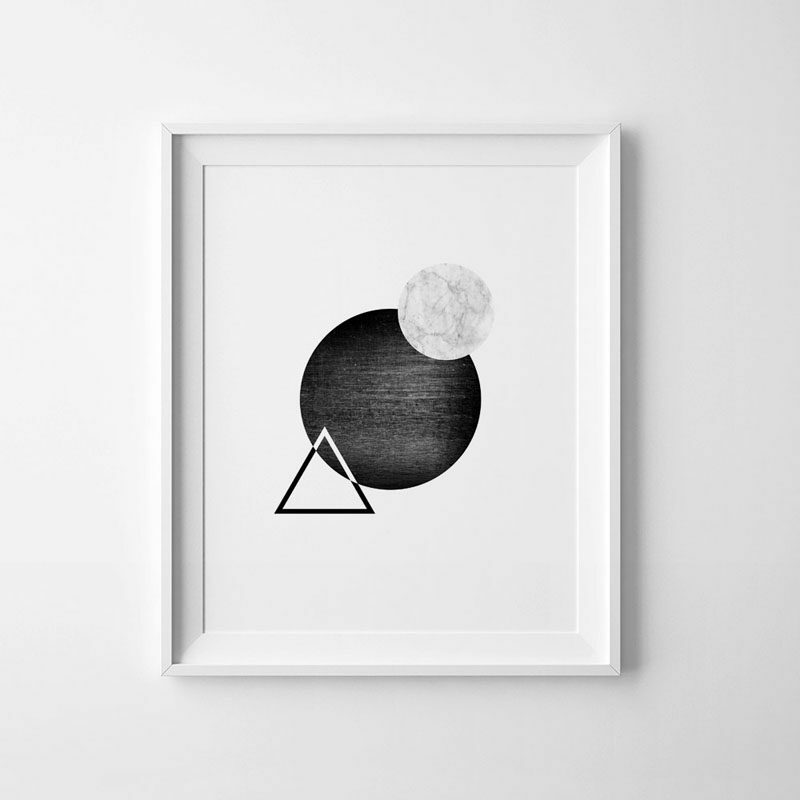 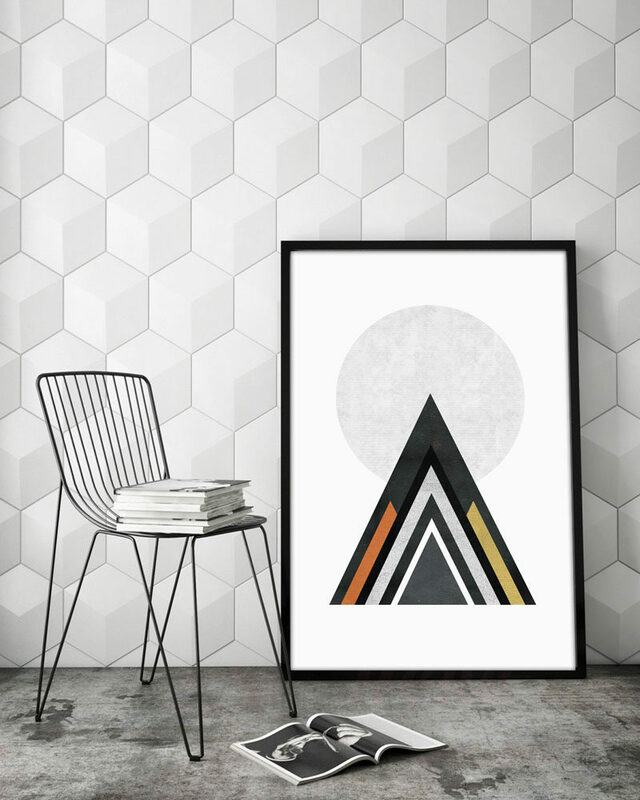 Here are a selection of geometric prints to get you inspired..